R&D - Ningbo J&S Botanics Inc. The key to J&S Botanics’s success is our advanced technology. Ever since the company was established, we have always emphasized on independent research and innovation. We hired Dr. Paride from Italy as our chief scientist and built a 5 members R&D team around him. In the past several years, this team has developed a dozen of new products and solved many key technical issues to optimize our production process. With their contributions, our company stands out in the industry both domestically and in the world. We own 7 patents which covers various aspects of the extraction technologies. These technologies enables us to produce extracts with higher purity, higher biological activity, lower residue with lower energy consumption. In addition, J&S Botanics has armed our researchers with state of the art laboratory equipment. 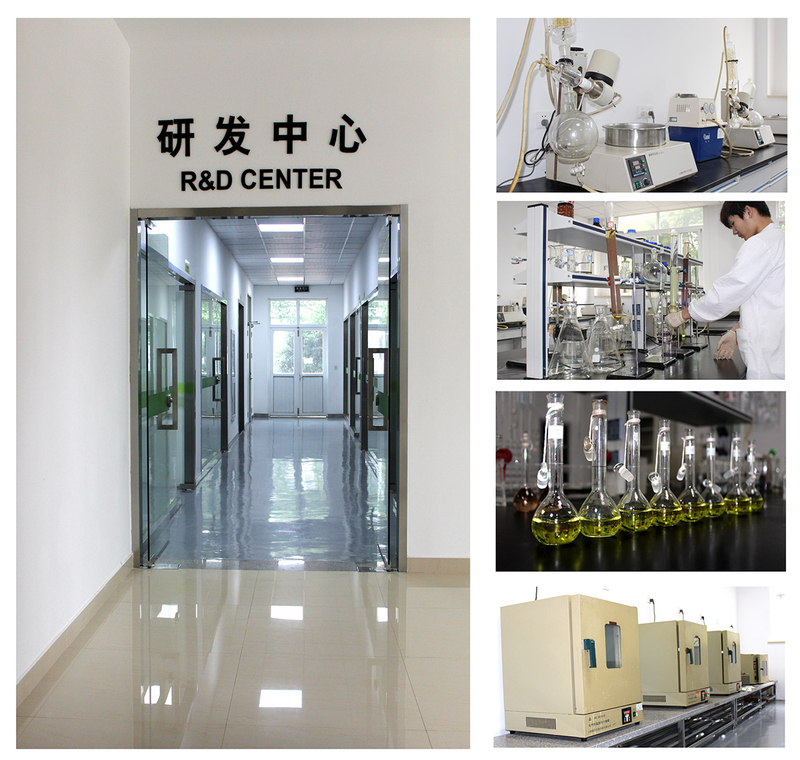 Our research center is equipped with small and medium-sized extraction tank, a rotary evaporator, small and medium-sized chromatography column, spherical concentrator, small vacuum drying machine and mini spray dry tower, etc. All production processes must be tested and approved in the laboratory before mass production in the factory. 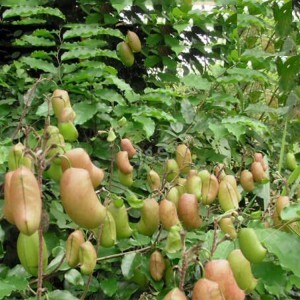 J&S Botanics maintains a big R&S fund every year which grows annually at a 15% rate. Our goal is to add two new products every year and, thus, ensuring us a leading company in the plant extraction industry in the world.